Certification of Sustainable Tourism Commitment All of hotels used by Distinctive Expeditions hold a Certificate of Sustainable Tourism. In order to qualify for this award, the hotel must practice conservation in three areas. The resort must be environmentally conscious by ensuring any activity minimizes damage to the environment (flora, fauna, water, soils, energy use, contamination, etc.) and ideally tries to benefit the environment in a positive way (through protection and conservation).The property must be socially and culturally aware so that any activity does not harm, and may revitalize the social structure or culture of the community where it is located. Finally the hotel must be economically responsible by continuing to contribute to the economic well-being of the local community. A sustainable business should benefit its owners, its employees, and its neighbors. Distinctive Expeditions is committed to using hotel/lodges/resorts who are recognized for their efforts in these three areas of conservation practices in Costa Rica so our country can be enjoyed by photographers, travellers and citizens for generations to come. 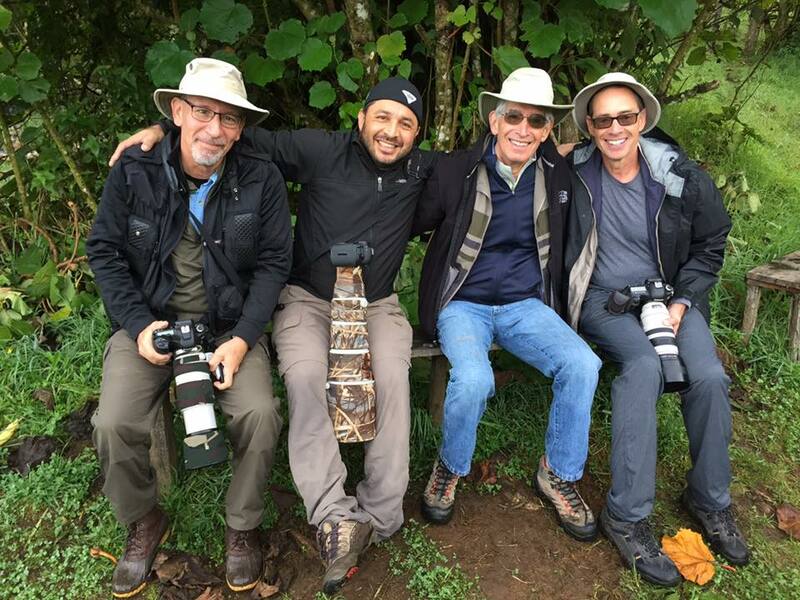 As you know by now RainForestPhotoTours creates 100% customized trips! Our company will ensure that every itinerary is designed to fit your personal interests and specific requests. With this in mind, it is important to understand that the process of customizing your trip is very, very simple. We can do this in several different ways as outlined in the steps below. 1. Begin by sending an e-mail to RainForestPhotoTours using our “Contact Us” Page or to our e-mail address info@rainforestphototours.com . Include in this email some basic information: your general travel dates and the number of days you have available to “invest” in your exciting “Life Experience” in Costa Rica. 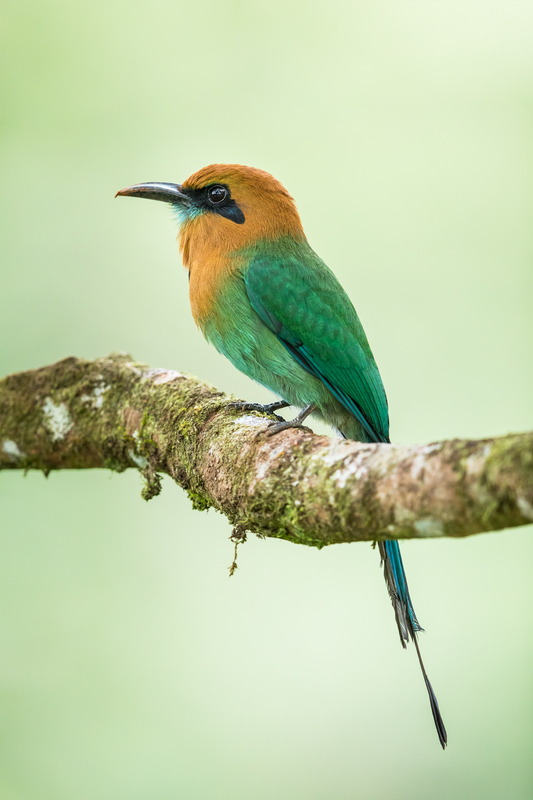 You will receive a response very quickly from RainForestPhotoTours asking you more questions which will help us to start to plan your trip and to provide you with the best advice based on your interests. 2. Next click on the tab titled “Where to Go” on the Home Page. Listed under that tab are 10 suggested areas of Costa Rica with popular attractions of each area. This will get you started in deciding what areas you would like to visit and the activities you are interested in doing. When you have a list of great ideas, send it to us in a message using our “Contact Us” link or to our email address, info@rainforestphototours.com. Here is where the magic begins! 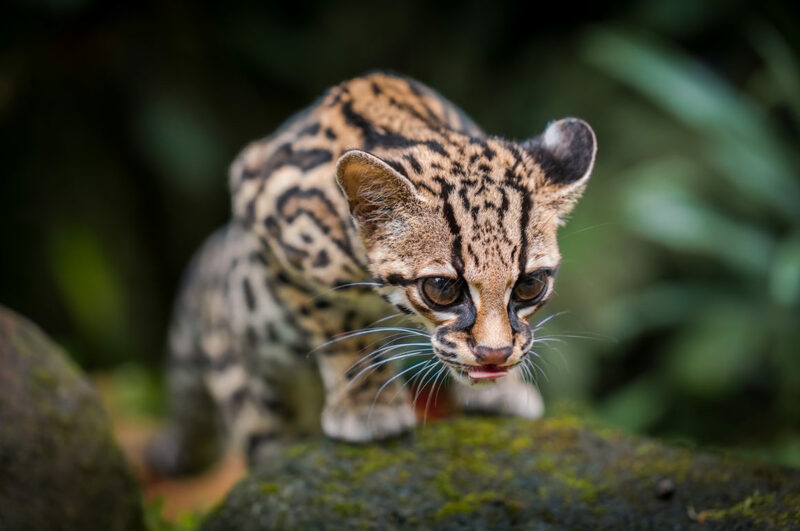 The experienced staff at RainForestPhotoTours will gather all your information, offer advice about the schedule, and assemble an amazing itinerary based on your personal preferences. 3. Browsing through sample itineraries can speed up the planning process. Simply click on the tab titled “Sample Itineraries” on the Home Page and take a look at them. Any of these itineraries can be used as a “Base Itinerary” to begin developing your program. 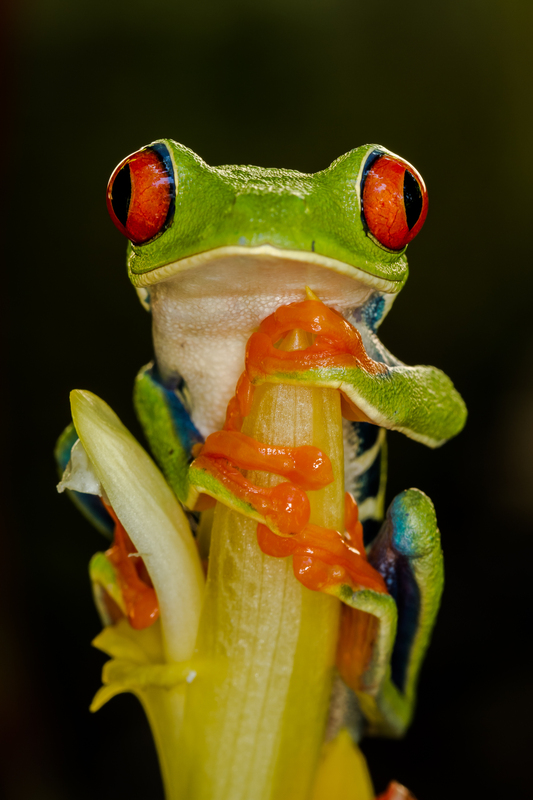 RainForestPhotoTours will add to or delete from these Sample Itineraries any activities according to your wishes. At RainForestPhotoTours we promise that your vacation will be customized according to what YOU want! We believe this is what you deserve and will result in the best holiday of your life!!! HSS stands for High Speed Synchronize (Multi-flash Photography) And of course Hummingbirds are one of the bucket list item for most bird photographers and a truly beautiful jewel in flight. While seeing one is extremely easy in Neo-tropical countries like Costa Rica, Peru, Ecuador etc. making- great images in flight is not always easy. One needs to have specialized equipment to achieve the results. 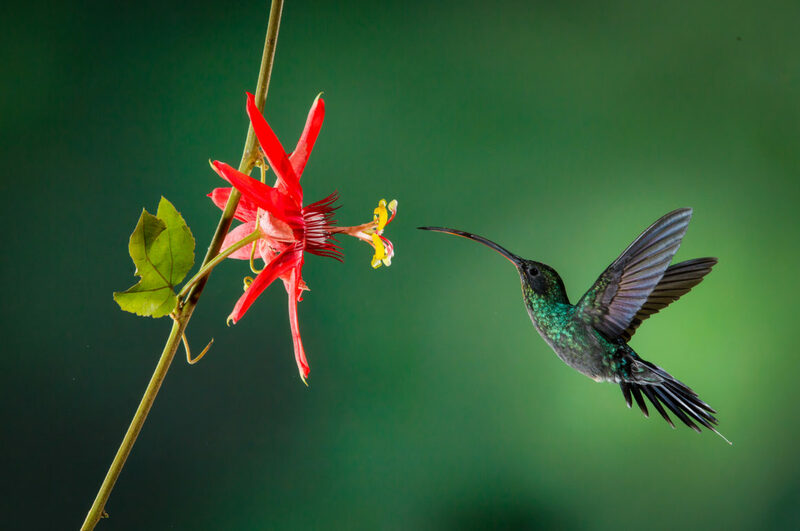 The wings of hummingbirds beat 200 times per second. Shutter speeds that we use for fast moving subjects last between 1/250 to 1/1000 of a second. This is not fast enough to freeze the wings. 1/2000 and 1/4000 of a second are not even fast enough to get sharp pictures and to reveal the detail in individual feathers. Some cameras go up to 1/8000, but even if this were fast enough to get tack sharp pictures of hummers, the light entering the lens is so reduced that you would be forced to shoot with a large lens aperture and a high ISO—neither of which are ideal solutions to get clean shots like the images below. The technique that most wildlife photographers use involves a multi flash setup. However, it’s not straightforward at all. The typical duration of flash i.e. the length of time that the flash tube is illuminated during an exposure—is typically about 1/1000th of a second when used on manual. However, when the power output of the flash unit is reduced to 1/16th power, the flash duration becomes much shorter—about 1/16,000th of a second. This is fast enough to freeze the wings of hummingbirds. A large print of foliage printed on a card is placed behind the flower to act as BG of the image. 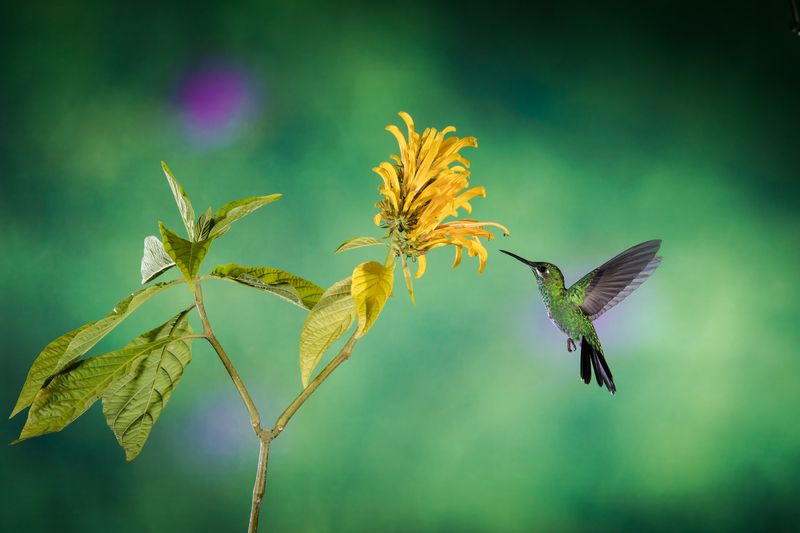 Since the aperture used in shooting humming birds is so small everything is usually in focus. A smooth BG ensures pleasing results. A flower or branch is clamped to a support. The same sugar water that is used in feeders is placed into the flower so the hummingbirds hover above the flower to drink. At 1/32th power (all the flash units are set to the same power output), the recycle time is very brief—about 1/2 second or even less. This allows the photographer to shoot more frames than on higher power. Lock focus around the flower and switch lens to manual focus. It takes a little bit of practice to get the flash power right and after some minor adjustments things will work out. Jeffrey was born in San Jose, Costa Rica. 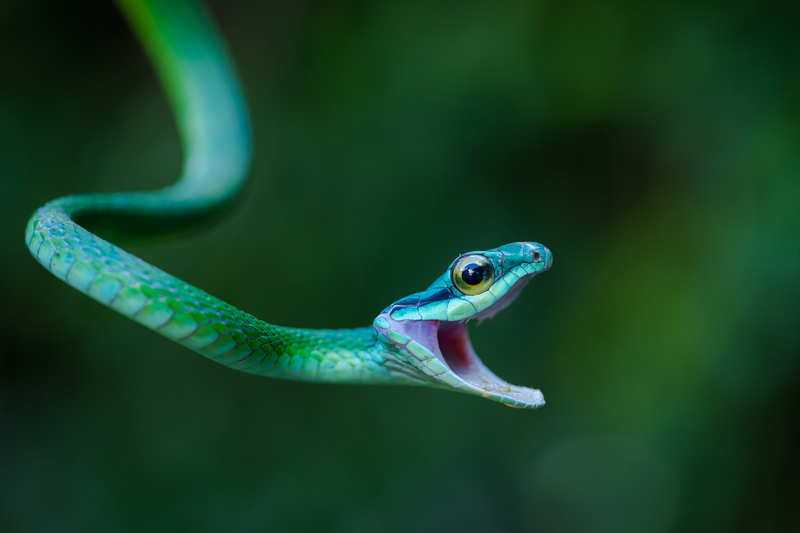 He studied biosciences at the University of Costa Rica and later at the National Learning Institute, where he earned his certification as a general naturalist guide for Costa Rica. His first travels abroad to the United States and South America taught him the importance of being conscious of other cultures. This awareness is what led him to want to educate people about his own culture and into the field of ecotourism. He started working as a guide in early 1998 because he wanted to be closer to nature as well as to the Costa Rican people. These experiences, as well as his travels to Ecuador, Brazil, Argentina, Peru, Chile, Panama, Guatemala, Nicaragua and Europe made him aware of the importance of nature, its conservation, and the world’s cultural heritage. He received his Photo Instructor certification in a multi-day training workshop. 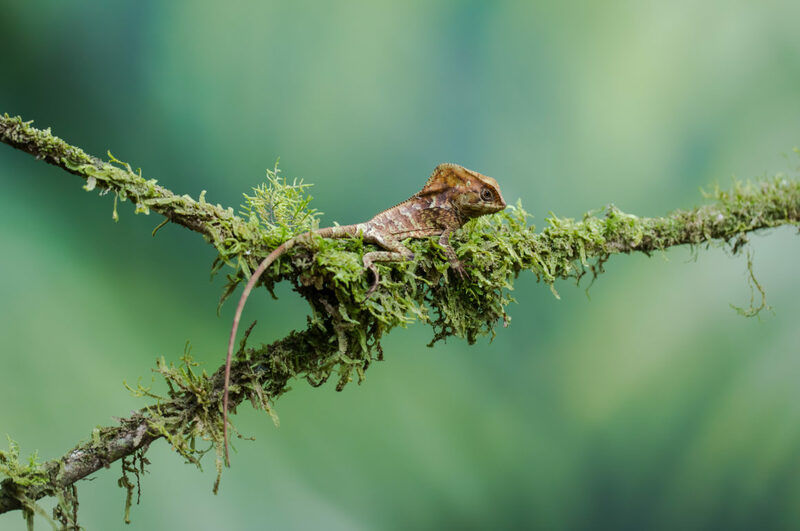 Developed and taught by National Geographic and Lindblad Expeditions photographers, the workshop helped him develop additional insight and skills in Nature photography.